Here at the CO2 Gas Company, we put all our experience into ensuring our clients are happy. The formula is simple: supplying high-quality products on-time and with a smile. Since 1998, we’ve been delivering high quality compressed carbon dioxide gas (CO2) products to the drinks industry from our own filling plant in North London. We introduced ‘no rental on cylinders’ policy – a strategy that has made us the number one CO2 gas supplier in London. 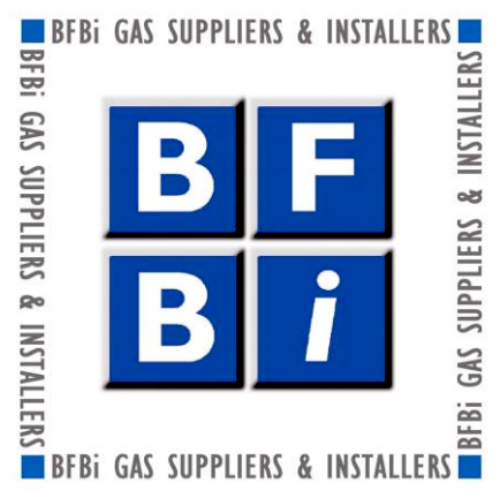 We are also an official BFBi-accredited supplier, which means your cellar gas supply is in safe hands. No matter how big or small your business is, we can offer quality gas cylinders at affordable prices. For a cost-effective cellar and beer gas solution, look no further. 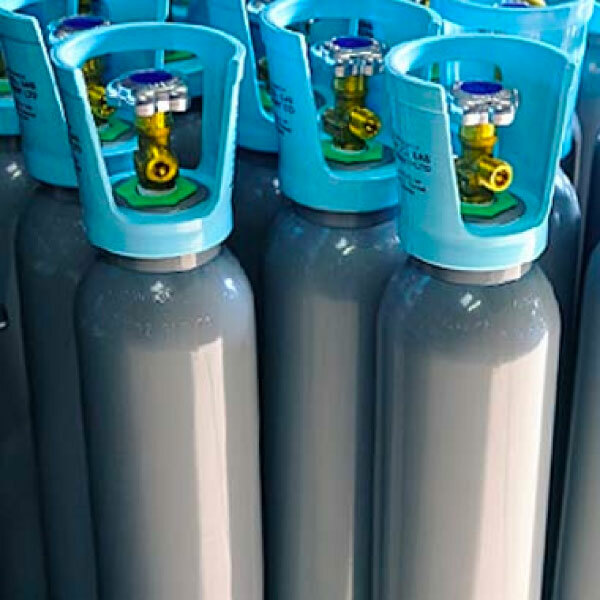 The CO2 Gas Company not only supplies quality cellar gases and beer gas, but we help to boost your business and ensure your customers and receiving the best product. To enhance your drinking experience, our cellar gas service includes a combination of Carbon Dioxide and Nitrogen; it is easy and safe to use and handle. We have our products tried and tested by our industry and experts and professionals before the release through merchants.